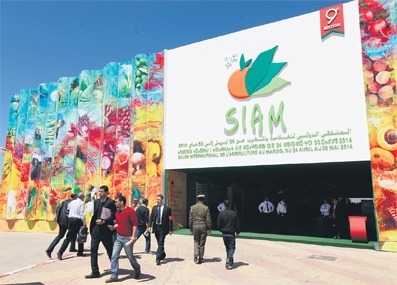 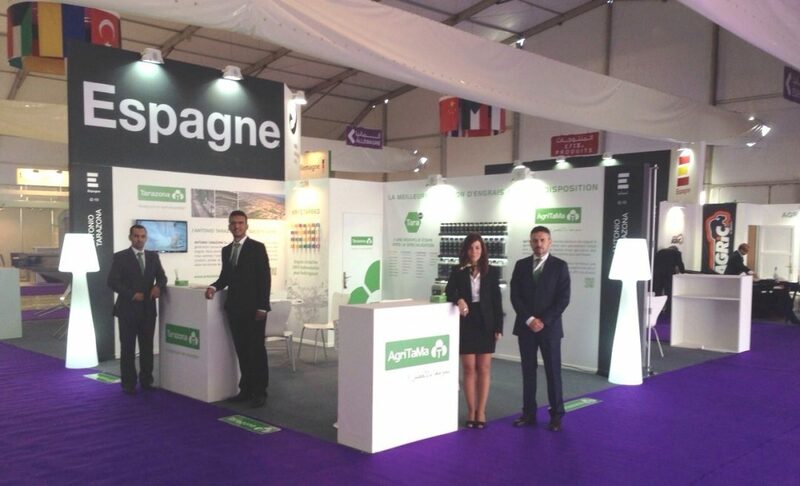 The International Agriculture Exhibition of Morocco (SIAM) took place in Meknès between April 29th and May 3rd 2015. 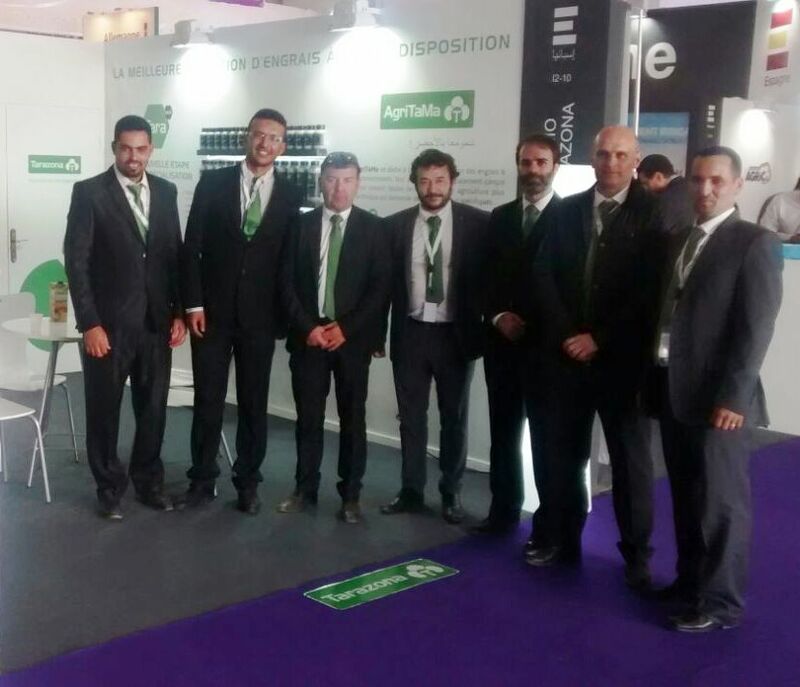 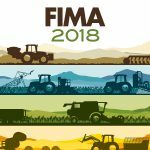 This event is organized by the Ministry of Agriculture, Rural Development and Fisheries and the International Agriculture Association of Morocco. 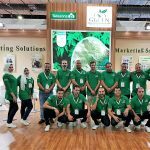 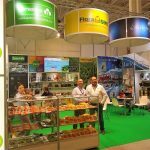 It is one of the most important fairs in North Africa, where meet businessmen of sectors like machinery and agricultural equipment, drip irrigation and spray irrigation, greenhouses, fertilizers, agrochemicals, nutrients, packaging, wrapping, vegetables and fruits. 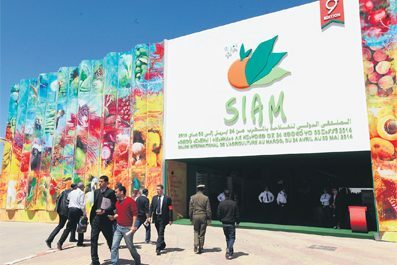 Thus, SIAM is considered the main agricultural fair in Africa, with 600.000 visitors and over 1.000 expositors of 50 countries according to the data of its previous edition. 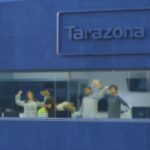 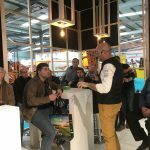 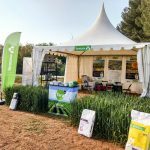 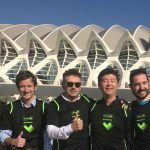 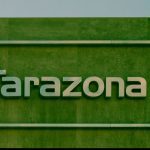 Due to the importance of this event, Tarazona took part giving its support to its subsidiary AgriTaMa, a Moroccan society created by the parent company Tarazona in 2013. 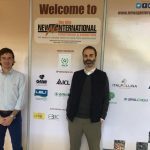 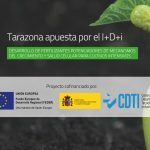 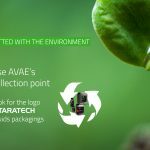 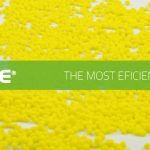 AgriTaMa is dedicated to the commercialization of fertilizers and agronutrients and count on the wide experience which cosigns Tarazona in the fertilizers market. The technical and directive team travelled there in order to give information about the company and to handle the requests of the stand visitors.